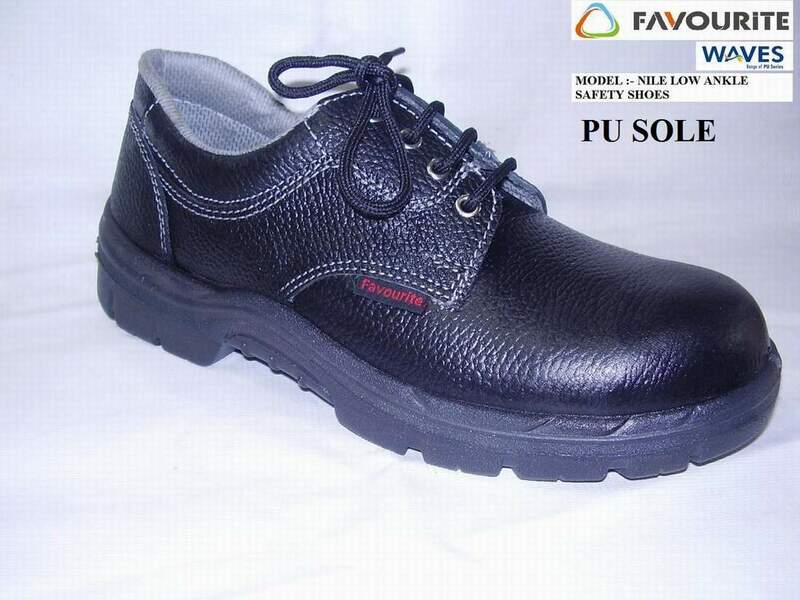 Industrial Safety Shoes for Fire professionals, Chemical & Fertilizers, Engineering & Instrumentation, Nuclear power, Gas projects, Ordnance and Ammunition factories, Oil & Petrochemicals. Tested and certified with the International norms like EN ISO 200345 / IS 15298 2002 and many others standards. The Products are well accepted and approved by all leading Safety & Fire professionals from Chemical & Fertilizers to Engineering & Instrumentation, Nuclear power and Gas projects to Ordnance and Ammunition factories, Oil & Petrochemicals to Electrical & Electronic industries etc. 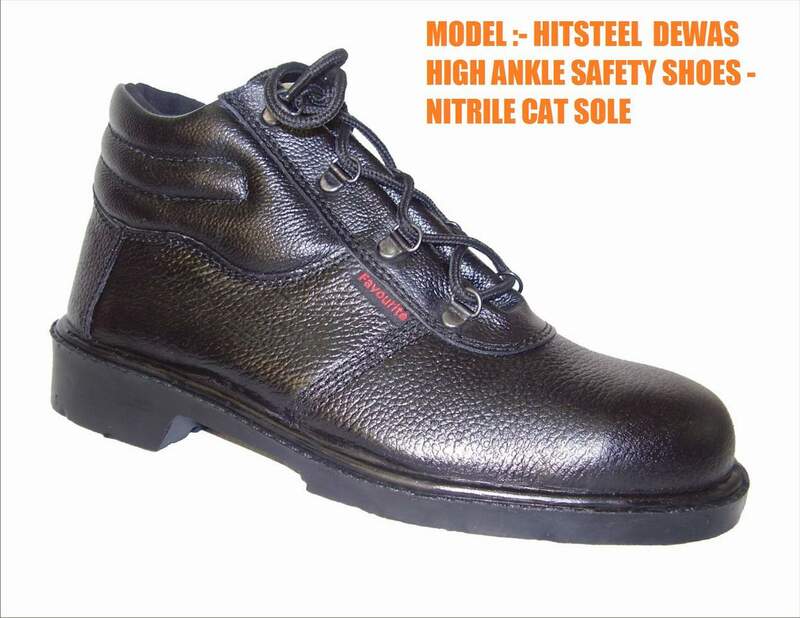 - Electrical high voltage resistant shoes upto 35 KVA. 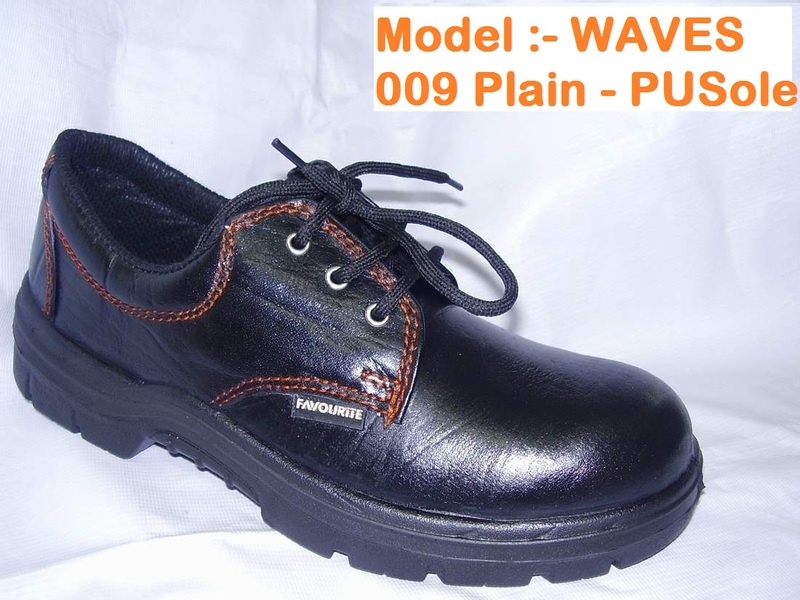 The company has its own Research & Development department where new concepts are given shapes. Technically qualified work force helps monitor the requirements in the products. FAVOURITE SAFETY PRODUCTS has the experience and capability to help customer's design and develop equipment customized to their own specifications. It also has a backing of excellent dealership network throughout India. 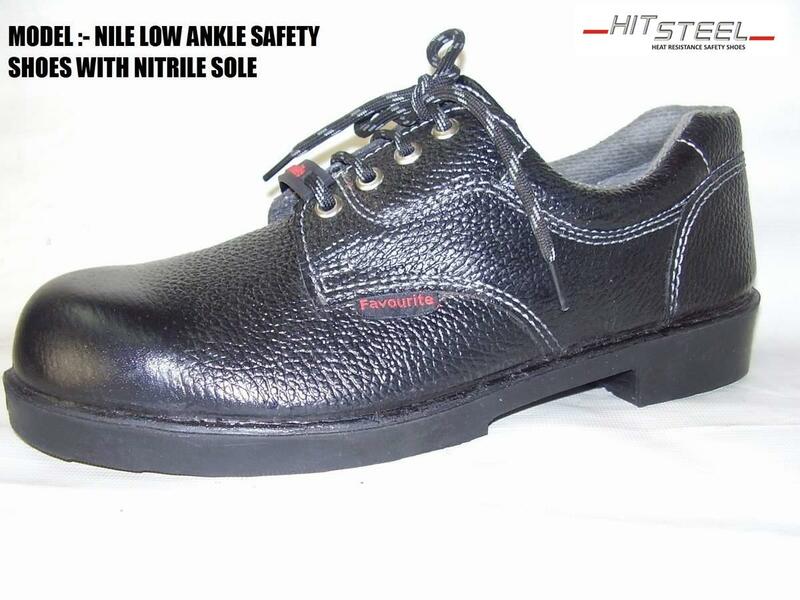 Favourite Safety products meet the stringent standards of B.I.S. & International Standard. 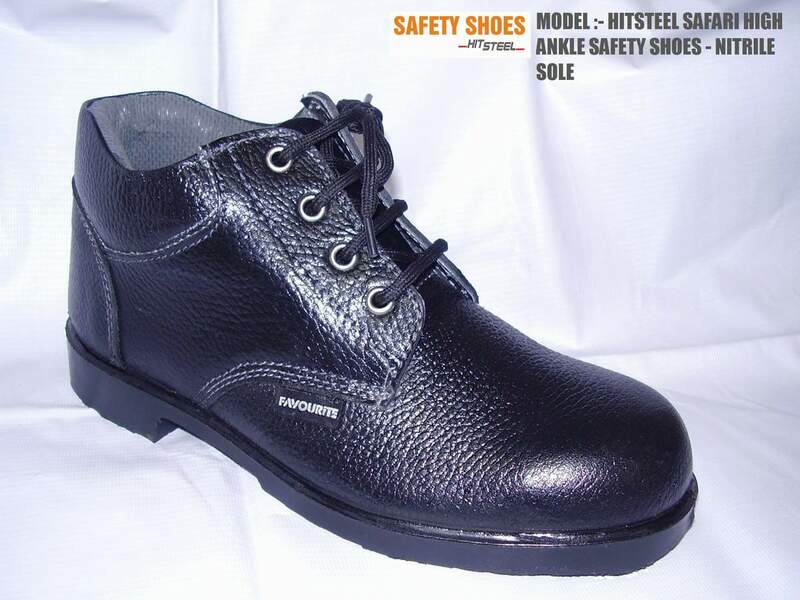 The products are tested by Central Labour Institute, Bombay ; National Productivity Council , Delhi; Central Leather Research Institute, Madras; V.J.T.I. Bombay; etc.